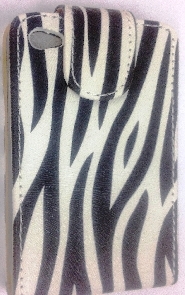 This Lumia 900 case is made of High quality tough leather case which can provide an extra layer protection to your Lumia 900. 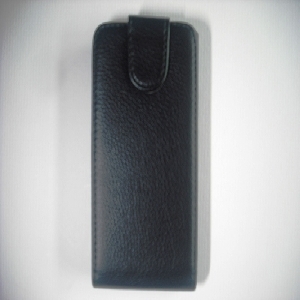 This Black Leather Flip Nokia Lumia 900 case neatly stores your Phone and protects it from every day scratches and dust. 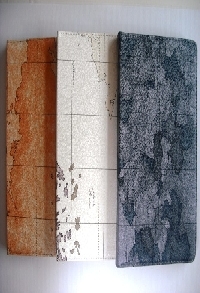 It also gives a slim and professional look. With its accessible cutouts, it creates the perfect union of versatility and sophistication. 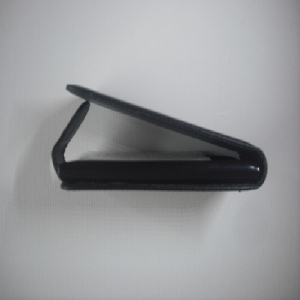 Sleek ergonomic design provides easy access to camera when Lumia phone is in the case. 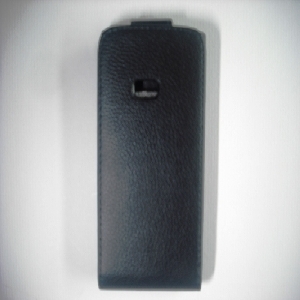 This premium leather Nokia Lumia 900 case have cut-outs for camera, headset, and charger, touch screen, speakers, sensors, volume buttons, etc. which ensure that you can easily access all the features easily.